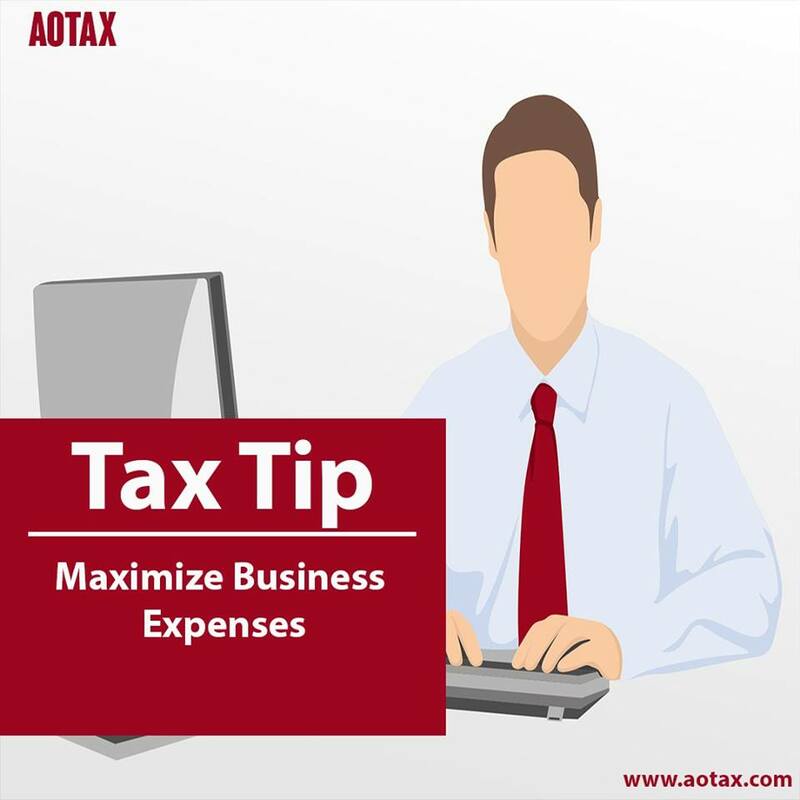 Maximize Business Expenses: Beginning in 2018, business owners are able to write off most business purchases using the very liberal 100% bonus depreciation and the Sec. 179 expensing allowance. 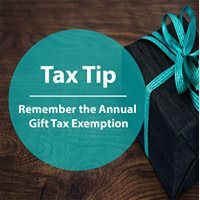 The property must be placed in service during the tax year for which the deduction is being claimed. Changing jobs is a part and parcel of life. One can either look for better job opportunities or could be unfortunately part of corporate downsizing. 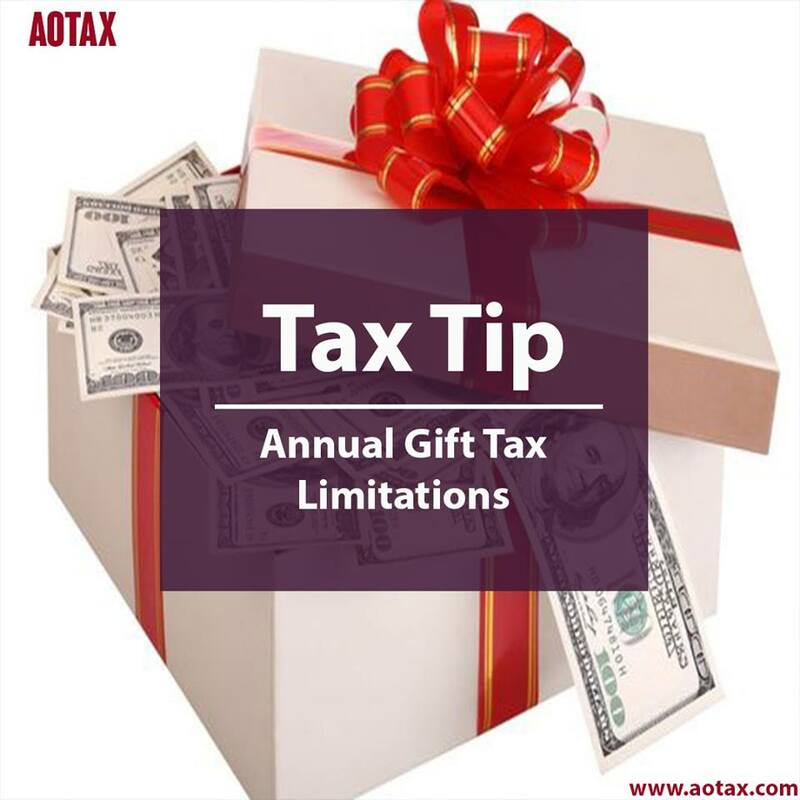 In either case, there could be quite a few tax implications and impacts on your Tax benefits. Being aware of them will help you overcome such situations gracefully. 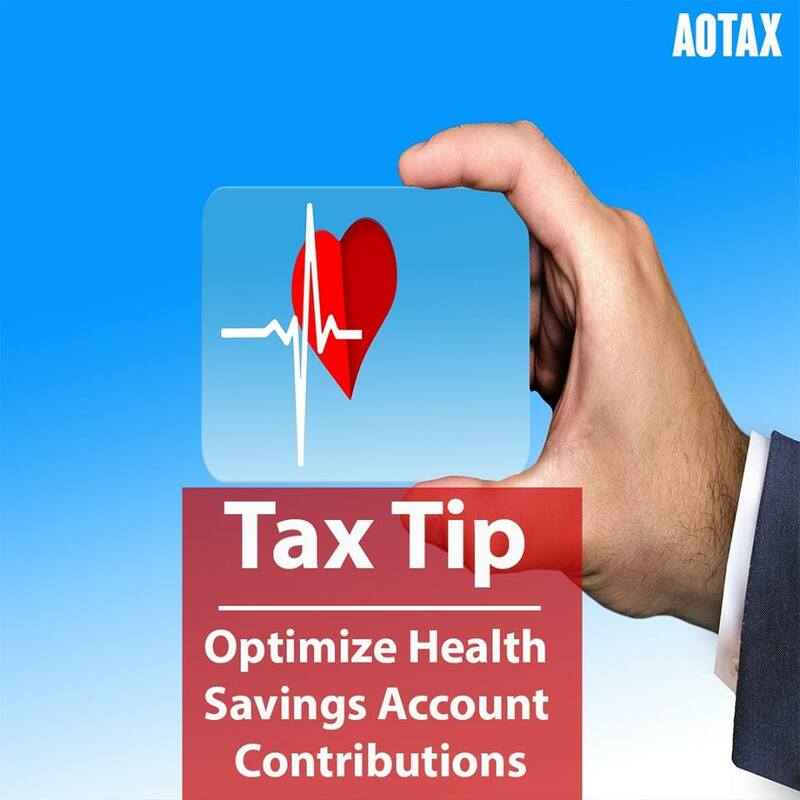 Here are the top tax benefits that you should not forget while switching jobs or businesses. 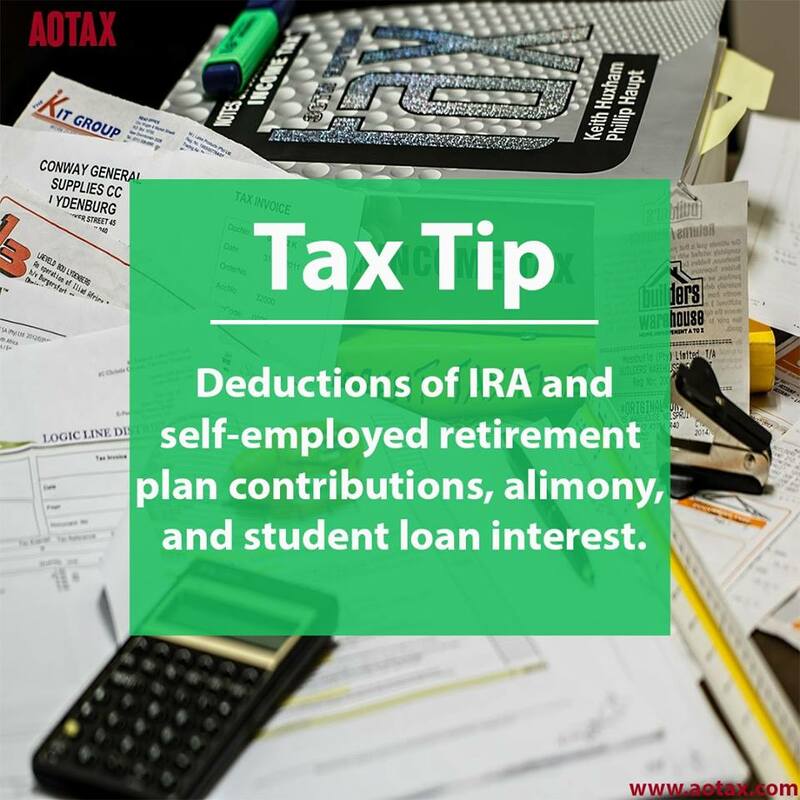 A vast majority of employees have a lot of taxes deducted from their paycheck. In fact, the number stands at about 100 million people receiving a fat refund cheque. With a new job, you have the option to set it right. With your new employer, it is time to revisit your W4 form. 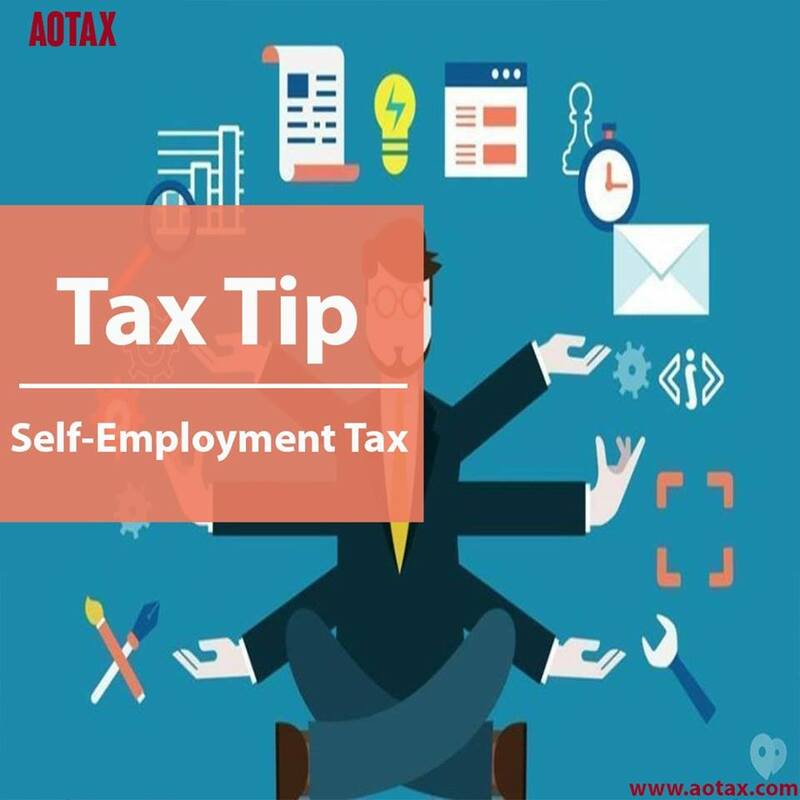 Allowances section in the form determines the amount of taxes that you will have to pay or the amount that is withheld from your income.